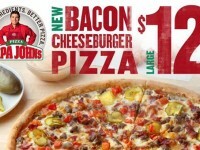 Wendy’s has now added a new burger to the menu, the Gouda Bacon Cheeseburger. 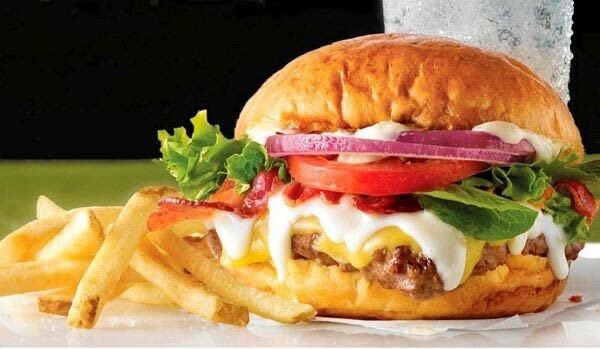 The burger includes a Swiss Gruyere cheese sauce along with Gouda cheese. It also features a quarter pound beef patty, tomato, onions, lettice, garlic aioli, and applewood bacon on a brioche bun. The retail price is around $5. 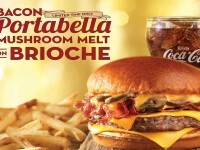 If the picture of the Gouda Bacon Cheeseburger doesn’t look delicious enough, Wendy’s is also offering, for a limited time, Bacon Fondue Fries. 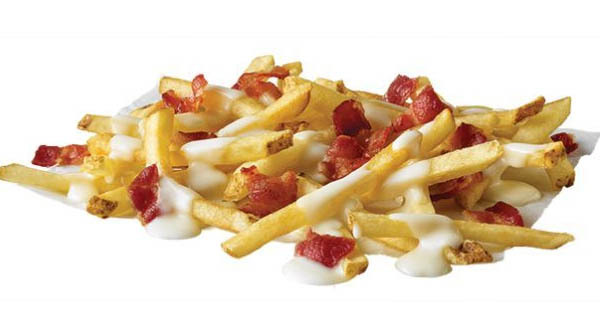 The same Swiss Gruyere sauce is on the Bacon Fondue Fries, which is similar to the other types of fries Wendy’s has been pushing lately. 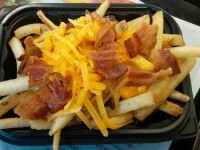 The cheese is combined with bits of applewood-smoked bacon and coated over Wendy’s natural cut fries. The price will run about $1.99.